Family Law - Stephens Fiddes McGill and Associates, P.C. 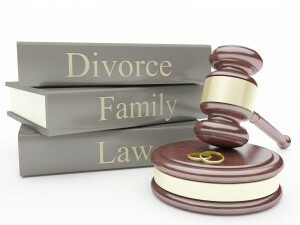 Family law addresses all matters related to interpersonal relationships and the law. This includes issues such as divorce, divorce mediation, uncontested divorces, high net worth divorce cases, important issues with child custody and child support, as well as visitation, child removal and relocation, spousal support and division of marital assets. Whether it’s divorce, child support or working to retain your parental or fathers’ rights, family law will play a direct role in the outcome of your case. When your future and the wellbeing of your family is on the line, it is important that you contact an experienced Family Lawyer who understands domestic relationships and can guide you through this difficult time. Family law issues can be sensitive and require the experience of a dedicated and caring legal professional that is well immersed in matters pertaining to family law. 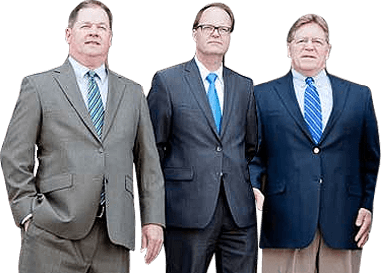 You and your family can always trust the hardworking and reputable family law attorneys at Stephens Fiddes McGill and Associates, P.C.. When you choose to work with our firm, you will be working with professionals who have experience in dealing with complicated family law issues. No case is too complex for our firm to handle. If you are in the Peoria area, do not hesitate to contact Stephens Fiddes McGill and Associates, P.C. and receive the quality representation you expect and deserve. We understand that you may be facing a difficult time in your life, which is why we strive to provide our clients with comprehensive legal representation they can rely on as well as personal attention and honest advice that will guide them through their legal complications. Upon completion of this document, Stephens Fiddes McGill and Associates, P.C. maintains the right to contact you as a potential client. By submitting this form, you agree to these terms. Thank You! Your contact request was sent successfully.